The Hungarian chief prosecutor has sent an official letter to European Parliament President Martin Schulz, with a request that MEP Béla Kovács, from the far-right party Jobbik, be stripped of his parliamentary immunity, in order to allow the judiciary to investigate him over suspicions of spying for Russia. The Hungarian press reports that the letter has been sent at the request of the Hungarian counter-intelligence, which has informed the prosecution of its suspicions in early April. Kovács, who is number 3 in the European elections list of his political force Jobbik, has reportedly denied the allegations. According to opinion polls, Jobbik is likely to come second in the election, after the ruling Fidesz party of Prime Minister Viktor Orban. Kovács is reported to have had frequent contacts with Russian diplomats and has been travelling to Moscow once a month. According to the European parliament website, he is a member of the European Parliament Delegation to the EU-Russia Parliamentary Cooperation Committee and, a member of the delegation to the EU-Kazakhstan, EU-Kyrgyzstan and EU-Uzbekistan Parliamentary Cooperation Committees, and for relations with Tajikistan, Turkmenistan and Mongolia. The Hungarian MEP is also the treasurer of the far-right Alliance of European National Movements (AENM), according to its website. Its member include Bruno Gollnisch of the French Front National, Nick Griffin of the British National Party, Valerio Cignetti from Italy’s Tricolour Flame and Dimitar Stoyanov, a Bulgarian former member of Ataka. AENM was founded as a European political party in Budapest, in October 2009. Various publications in recent months have suggested that Russia has increased its spying activities in the EU over the Ukrainian crisis, and that the Kremlin is building strong ties with far-right political forces in the West. Kovács has made statements in support of Russia’s annexation of Crimea. 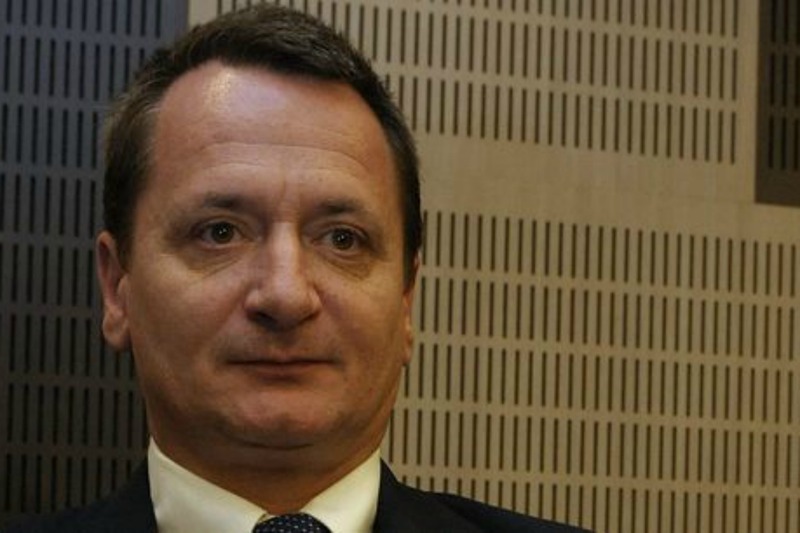 EURACTIV asked the European Parliament services to comment how likely is it that Kovács may have had access to confidential information of interest to Russia in his activity as MEP. A spokesperson answered that she could make “an intelligent guess that yes”. But she explained that the procedure of stripping an MEP of his immunity was lengthy. First, the President of Parliament had to announce this in plenary, the closest plenary session being the one beginning on 1 July. Then the issue would be referred to the Parliament Legal Committee, which would hear Kovács and would need several sessions to deliberate.